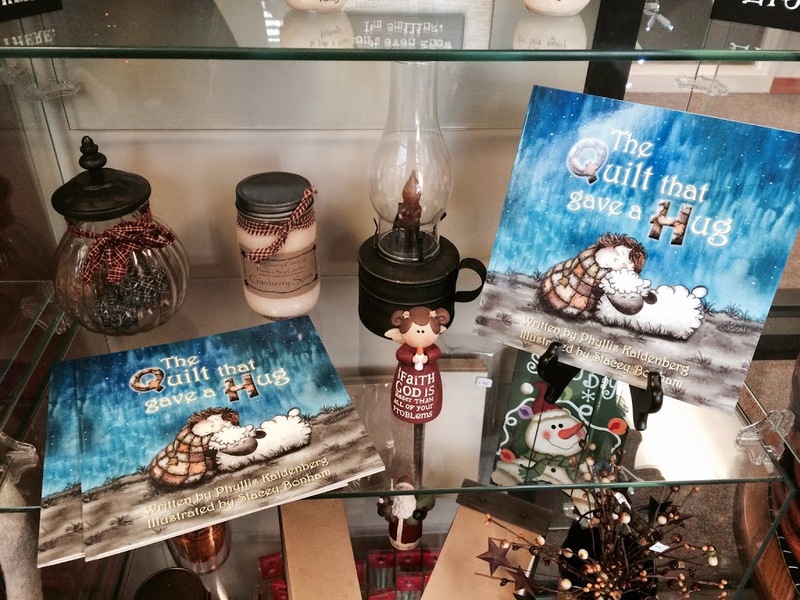 The third stop on 12 Days of Shopping Local tour is a small and quiet location on the south end of town that you might not have seen before: The Gift Box gift shop at Madison County Hospital. To find it, you go in the Main/Emergency Entrance and take a hard left, to a room that faces back toward the parking lot. It’s a bright and cheery place, with its whole north wall a row of windows. 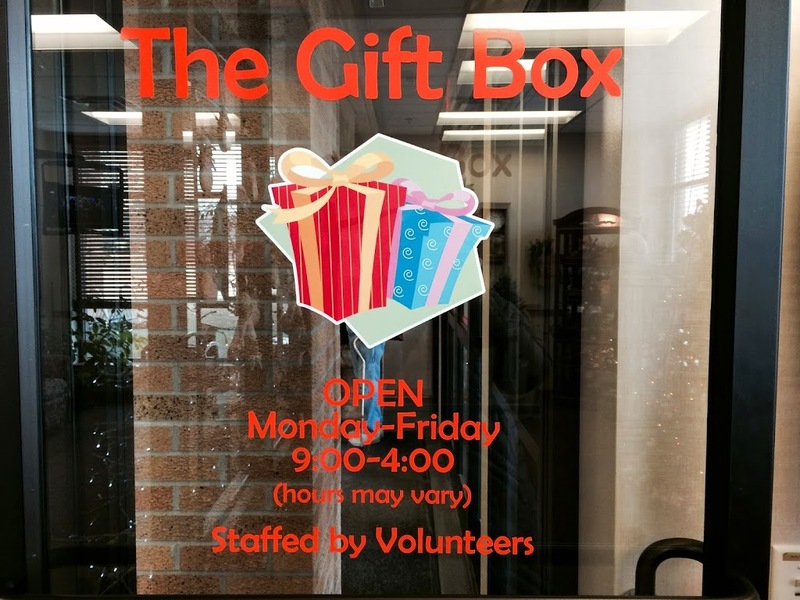 As you can see from the sign on the door, The Gift Box is entirely staffed by volunteers, coordinated by Connie Manny. There are two shifts each day, with some volunteers working 3.5 to 4 hours at a time, and others taking a whole day every week. Roxanne Johnston (right) was working when I stopped by, and she and Connie Manny (left) showed me some of their favorite items. 1. 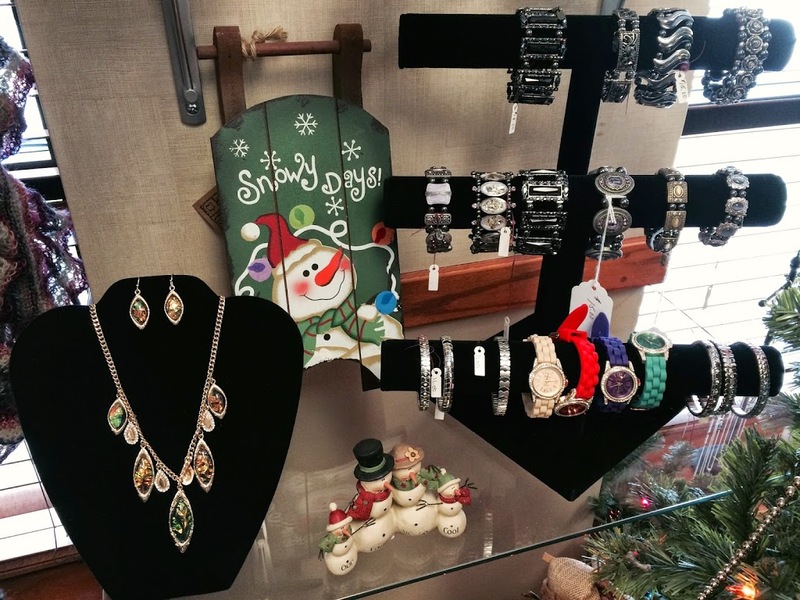 Costume jewelry and women’s accessories. 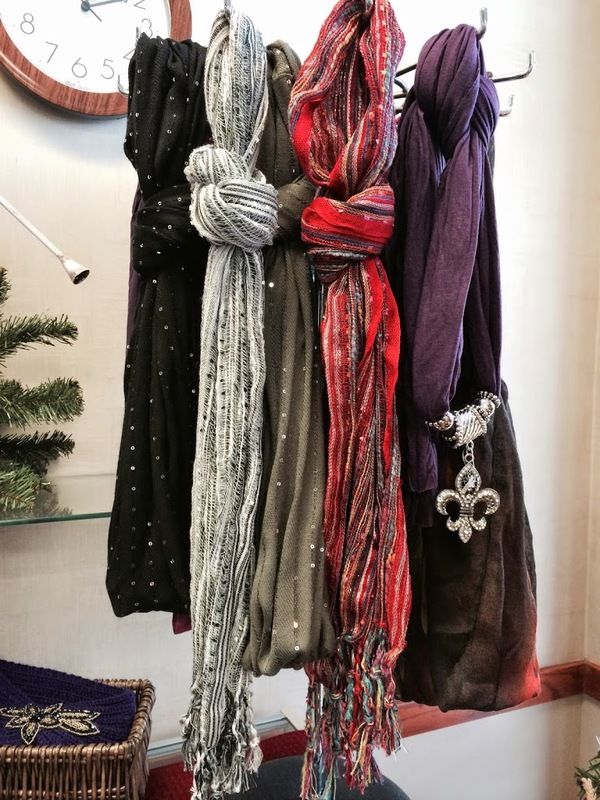 A very nice selection! 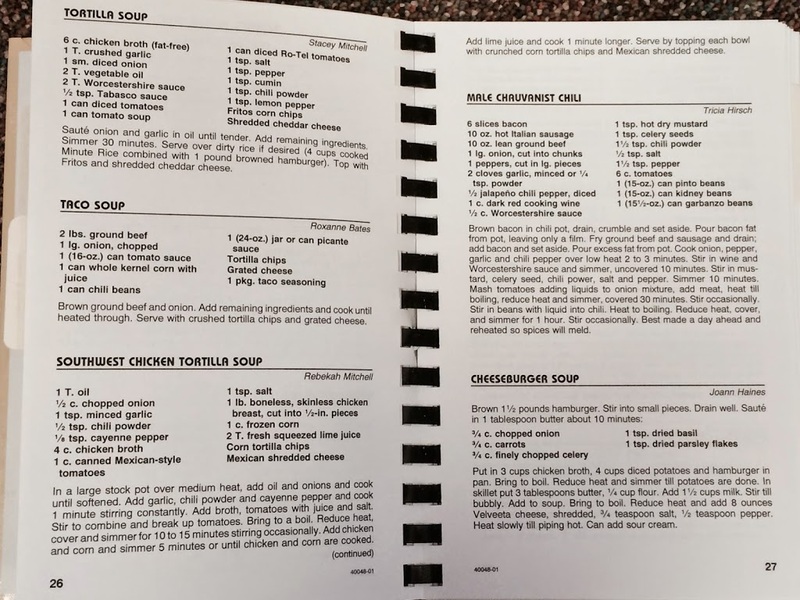 A book of recipes created by the hospital staff in 2001 — more copies available! There are definitely some names in here you will recognize. 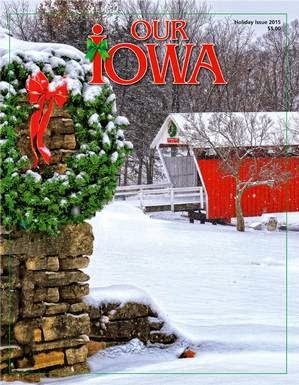 “Our Iowa” magazine, which happens to feature Cutler Donahoe Bridge on the front cover of the Holiday Issue! 3. 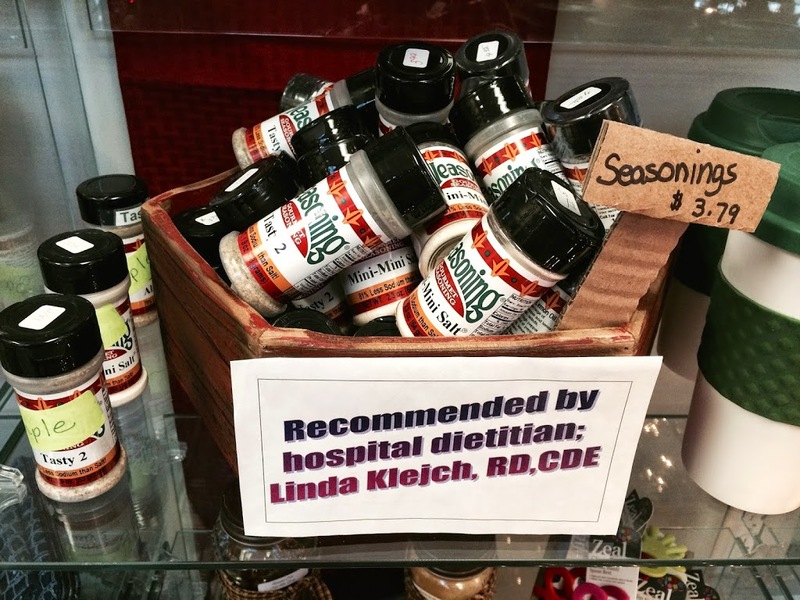 It wouldn’t be a hospital gift shop without some healthy options, like sugar free candy (well, some of it is sugar free!)…. 4. …. and low sodium seasonings. 5. 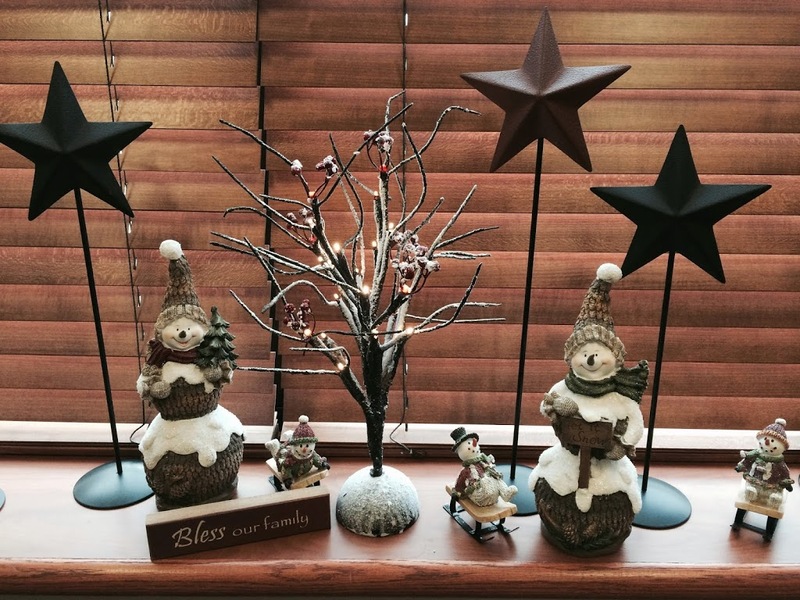 Finally, there are lots of festive holiday decorations, carefully arranged by the creative and talented RoxAnn Rhoads. 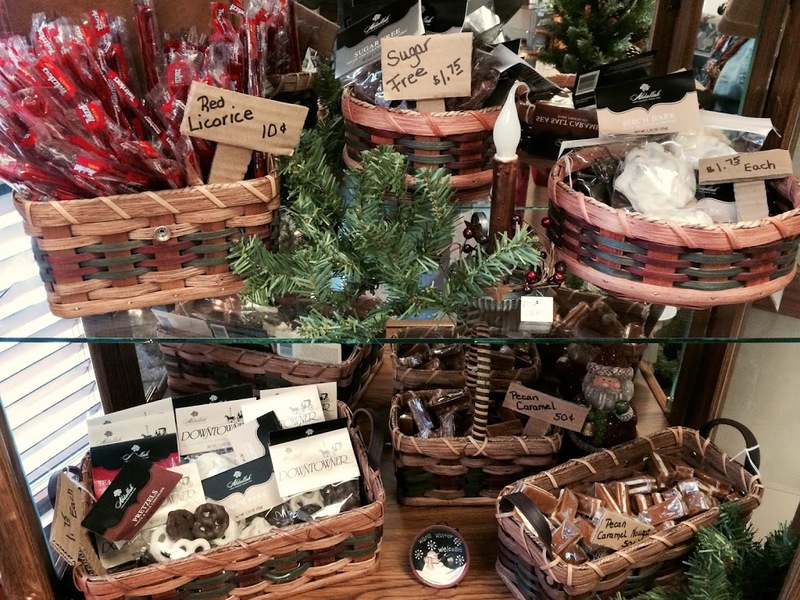 RoxAnn donates her time and resources to select new items for the shop, and is looking forward to an upcoming market trip to help re-stock after Christmas. 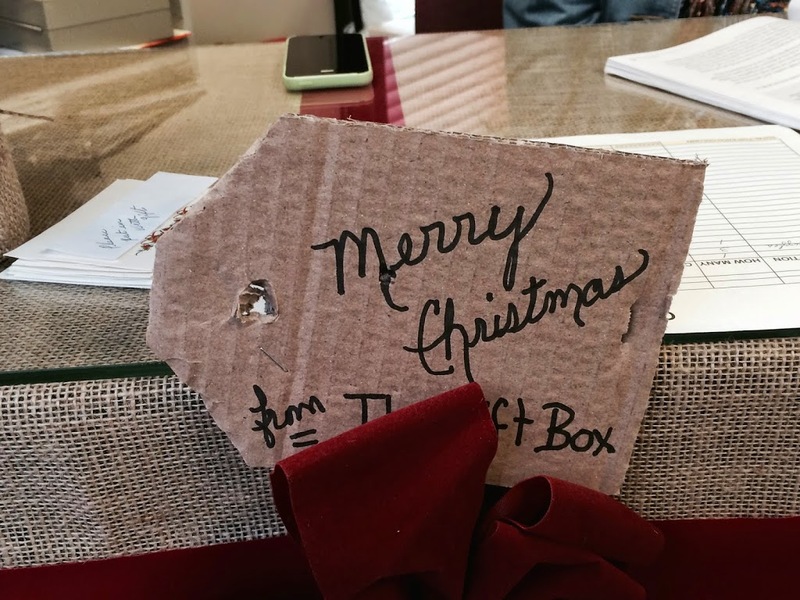 In the past, The Gift Box has primarily served as a mid-day getaway for hospital staff who need a break. 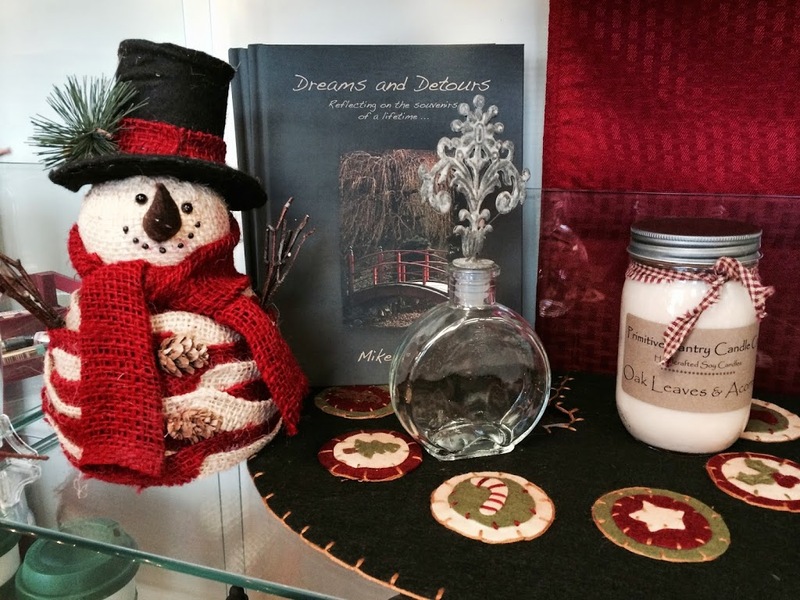 However, they would love to have more visitors from around town stop in to see what’s new. Also, they are always looking for volunteers to join their roster! There are three main areas where volunteers currently serve in the hospital: The Gift Box, the Cafeteria, and Surgery Liaison. As of yesterday, they had 36 volunteers that donated a total of 2,254.4 hours so far in 2014, with the rest of December left to work. This surpasses the hours worked last year already, and with fewer volunteers on the roster. If you are interested in lending a hand, contact Connie Manny for an application at 462-5208, or cmanny@madisonhealth.com. 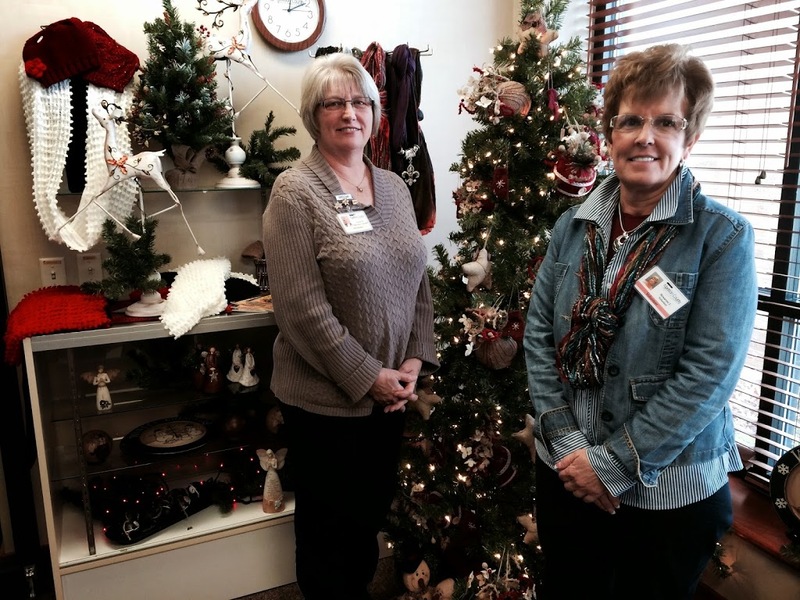 Merry Christmas from The Gift Box and Madison County Health Care System! Click here to subscribe to The Winterset Citizen by e-mail. Thank you for reading!